This is just for fun so please join in and sound off in the comments. Here’s the rule: Make a list of five Nintendo owned characters (for example: Megaman is not owned by Nintendo) that you want to see in the next Super Smash Bros. (SSB) for the Wii U.
Charizard has proven that a heavy weight dragon-esque character can totally fit into the Smash Universe and the Metroid series is currently only being represented by one character which should be a crime. 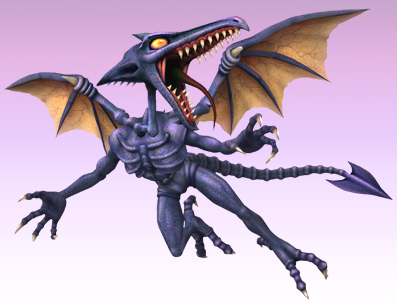 If I was going to be greedy then I’d say Dark Samus should be included as well but picking just one means Ridley wins hands down. He’s been in almost every single Metroid game ever created and he’s actually been in every SSB game as a cameo or trophy. It’s about time that he finally made it to the roster. 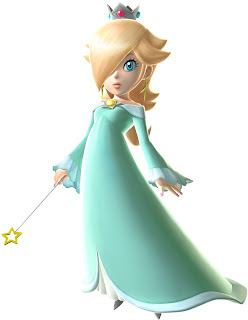 There simply aren’t enough female characters in the SSB series and Rosalina seems like an almost obvious answer to include at this point thanks to Super Mario Galaxy 1 and 2. She hasn’t shown many powers outside of a magical bubble shield she can create but I’m sure it wouldn’t be terribly challenging to come up with a moveset for her. It would actually be pretty interesting to see a featherweight character with a pile of defensive moves and incredibly difficult to use but powerful offense magic which would suit the character and give her a new playstyle that hasn’t been seen in the SSB series. Zoroark could fill the role of Pokemon: Black and White representative (Zorua and Zoruark were the first revealed and managed to get their own movie so it simply works) and would fit in quite nicely thanks to its body type being similar to that of Lucario. There's plenty of ideas to play around with between Zoroark's numerous dark attacks and illusions which could make for a fresh new character that plays rather differently from anyone else. 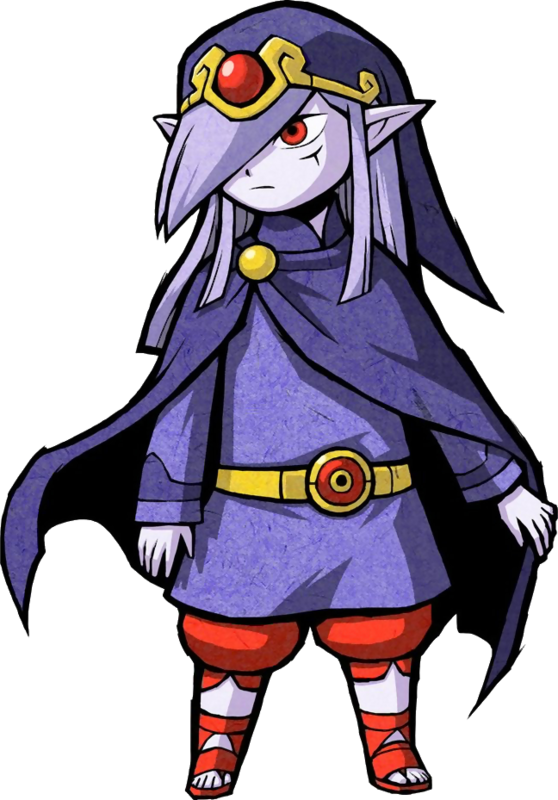 Vaati is one of the few main villains of the Legend of Zelda series to also star in multiple games other than Ganon(dorf). He's even in The Legend of Zelda Manga for crying out loud. He's known for his sorcery and swordplay which is always welcome in SSB. It's also of note that his title is that of a Wind Mage which is an element that hasn't been played with very much in the SSB games. It'd be a refreshing change of pace from the default trio of Zelda, Link, and Ganon and Toon Link could use a sparring partner. This may never happen due to the fact he's only partially owned by Nintendo (it's actually more complicated than that but I'm not going to get into it here) but Geno would not only make for a great fighter but he's probably been the most requested character of all time. 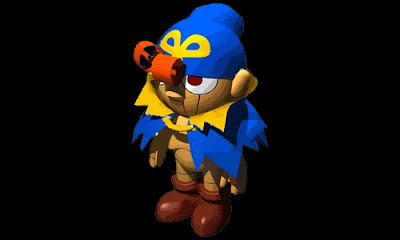 The only other character that comes close is Mega Man (even though the Blue Bomber is owned by Capcom). Anyone that has ever played Super Mario RPG: The Legend of the Seven Stars knows what I'm talking about here. His moveset is already created and he fits into the Smash Universe like a glove. The image above may not look like much but he's one of the coolest and most fleshed out characters to exist in the Mario Universe. Three cheers for our favorite Star Road warrior! This is Kylak signing out and hoping you join in with your top 5.